Fantastic texture. 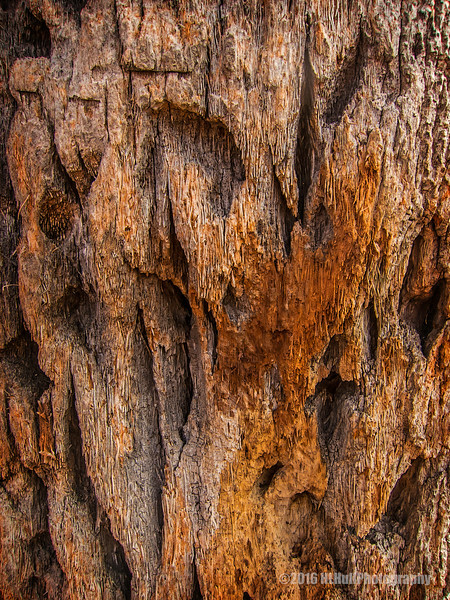 Trees are such fascinating subjects to photography in all their parts and pieces. Nice job Howard! Awesome macro texture and detail.